Armenia’s claims that allegedly Secretary General of the Council of Europe Thorbjørn Jagland has voiced an initiative to cease Azerbaijan's membership in the Council of Europe, is nonsense, Spokesperson of the Secretary General of the Council of Europe, Daniel Hoeltgen told Trend. 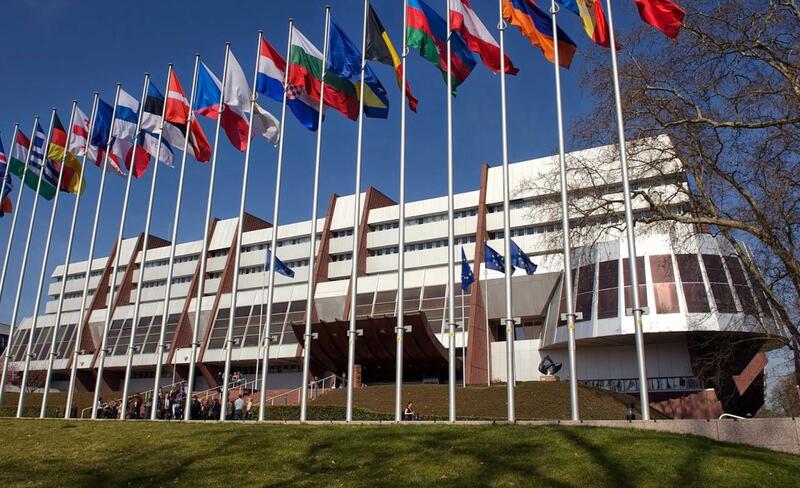 Earlier, the Armenian media quoted Tigran Balayan, spokesman for the Armenian Foreign Ministry, as saying that Secretary General of the Council of Europe Thorbjørn Jagland allegedly voiced an initiative to cease Azerbaijan's membership in the Council of Europe. At the same time, Balayan stressed that the process is quite long-term but he did not disclose the process. In his turn, Spokesman for the Azerbaijani Foreign Ministry Hikmet Hajiyev told Trend June 18 that Jagland always had a pro-Armenian stance and a biased attitude toward Azerbaijan. Hajiyev added that thanks to the spokesman for the Armenian Foreign Ministry, the public learned about the things which everyone knew about Jagland on the sidelines of the organization.